LEOTEC Technische Handels- und Produktges.mb.H. Shanghai Kind Electronics Co., Ltd. The compact magnetic heavy duty encoders by Posital are available in a stainless steel and a cost-efficient steel version. Special constructive features ensure up to IP69K protection throughout the long lifetime of the encoder. 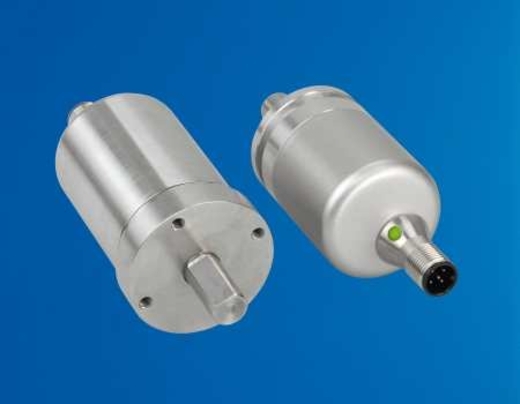 Combined with the sturdy ball bearings these sensors offer an ideal choice for reliable measurements under extreme environmental conditions such as great temperature fluctuations, high humidity, high-pressure water or salty liquids. Whereas the stainless steel encoders can also be used in the offshore and food industry the cost efficient steel version is perfectly suited for the demands of mobile machines.